Now that the Holidays are over we are busy thinking about the warmer days to come. 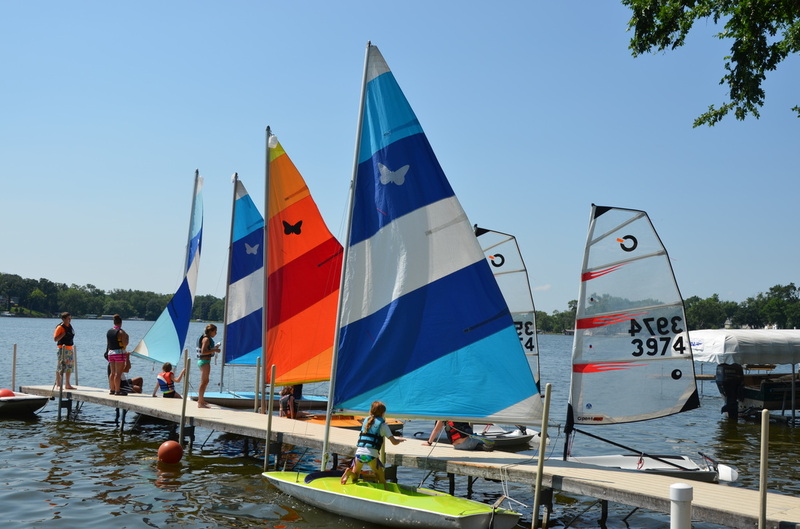 We are working behind the scenes getting ready for summer sailing. Registration for the Summer 2014 season will open on February 1st.